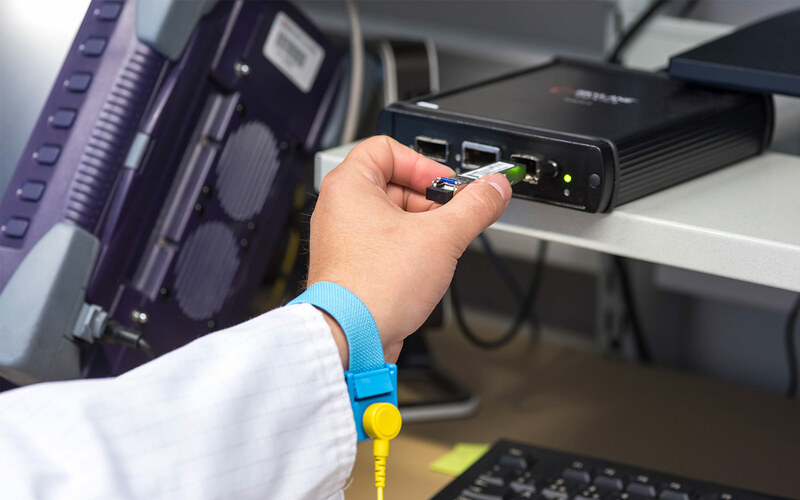 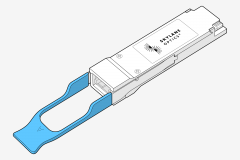 The small form-factor pluggable (SFP) is a compact, optical module transceiver used for both telecommunication and data communications application. 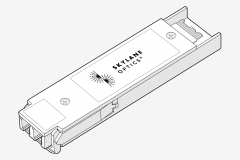 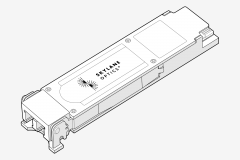 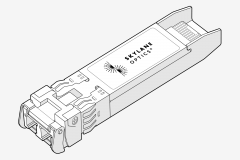 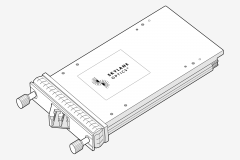 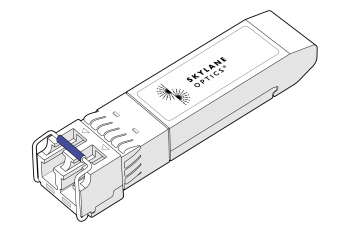 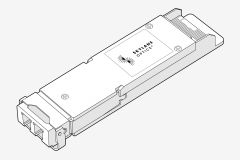 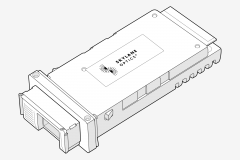 The Skylane SFP is a high performance transceiver module for Gigabit Ethernet, Fast Ethernet and other communication standards. 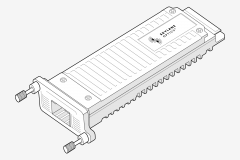 The maximum reach is 160km, with 40 dB end of life (EOL) power budget. 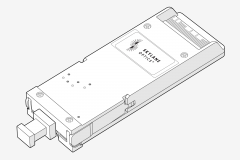 This transceiver module is compliant with the small-form factor pluggable (SFP) multisource Agreement (MSA).